Looking for quality, but also affordable accommodation in Brno? Furthermore, do not go already, here you are at the right place. We’re the pension in Brno. In our house we offer The good-value accommodation, close to the city center. Is never anything other than friendly behavior and relaxing atmosphere. You can find us comfortable accommodation within a 5-minute drive from the center of Brno, 10 minutes’ drive to the Masaryk Circuit – Grand Prix. We Brno hotel with near BVV excellent access to public transport (tram 1, 3 and 11) as well as by car with indoor parking near the building. In the neighborhood there are shops (Penny, OBI), restaurants (Bowling Stodola), gym, bars and many other services (ZOO Brno, Přehrada), that your stay in the house can sweeten. In each room there bathroom facilities (shower, toilet), TV. Possibility využýití kitchen with microwave, kettle and fridge. In summer, sitting in the backyard. Connecting to Wi-Fi is commonplace. Details of individual rooms, see gallery. 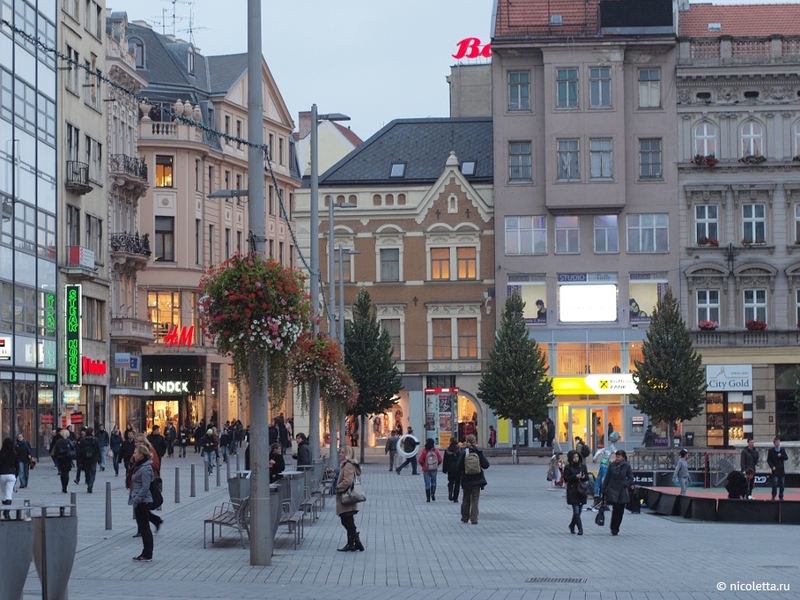 The center of Brno offers many opportunities for fun and diverse leisure. Historic sights like the Capuchin crypt, or casemates Špilberk Castle (where, among other things. Museum organizes tours) are among the tourist evergreens. In the evening you also can enjoy a scenic walk around the cathedral, which includes the monumental Cathedral. Peter and Paul. Finally, you can see the innovative clock towering directly at Liberty Square – the so-called. “Brno astronomical clock” – a project created Oldrich Rujbr and for most people it is time to determine the real challenge. The National Theatre in Brno, respectively. Mahen Theatre you can take care of an unforgettable evening experience. 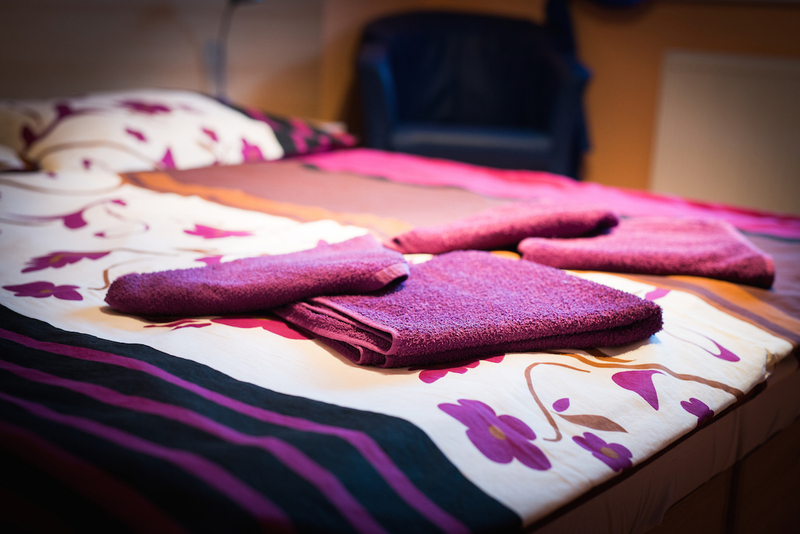 Thanks to our many years of experience with accommodation in Brno, we are able to satisfy even the most demanding clients and provide them with great facilities and enjoyable way to enjoy their stay in our city. Who are our satisfied guests?